Patio Splash Hot Tubs & Spas has three convenient locations so you can see and experience our hot tub selection in person. With friendly and knowledgable staff at each location you can better understand what sets Patio Splash apart from other hot tub dealers, and why we are one of the fastest growing hot tub dealers in the region. Whether you live in Wyoming, northern Colorado, or western Nebraska, come by one of our three convenient locations and explore our premium selection of hot tubs and spas today! 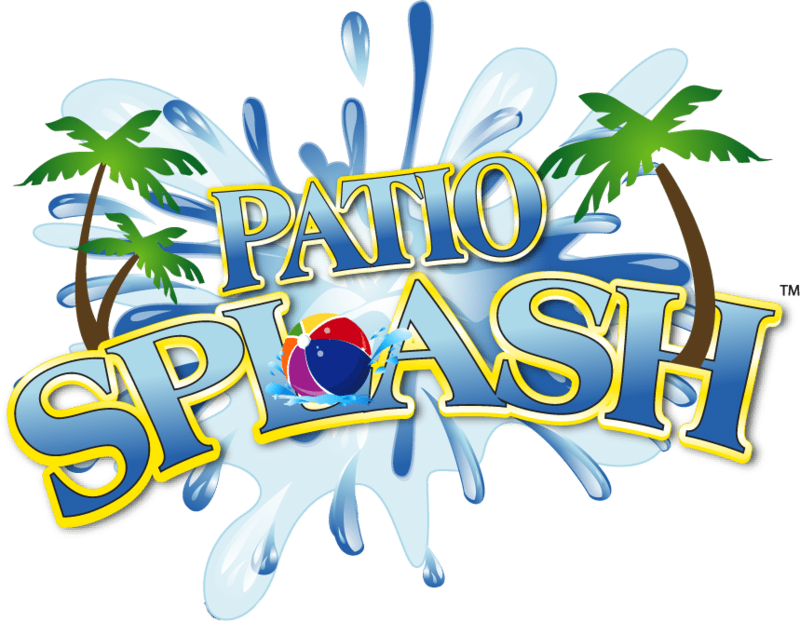 We invite you to come into one of our three locations and check out the variety of hot tubs and spas we offer here at Patio Splash. Our friendly staff will answer all your questions, and help you find the right spa for you and your family. 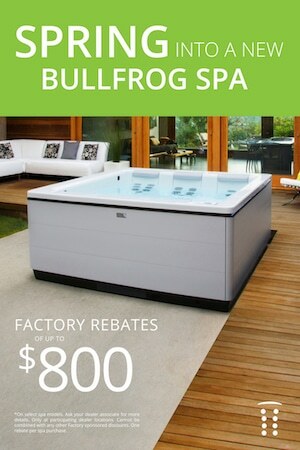 Bring your bathing suit and come on into Patio Splash Hot Tubs & Spas today!